 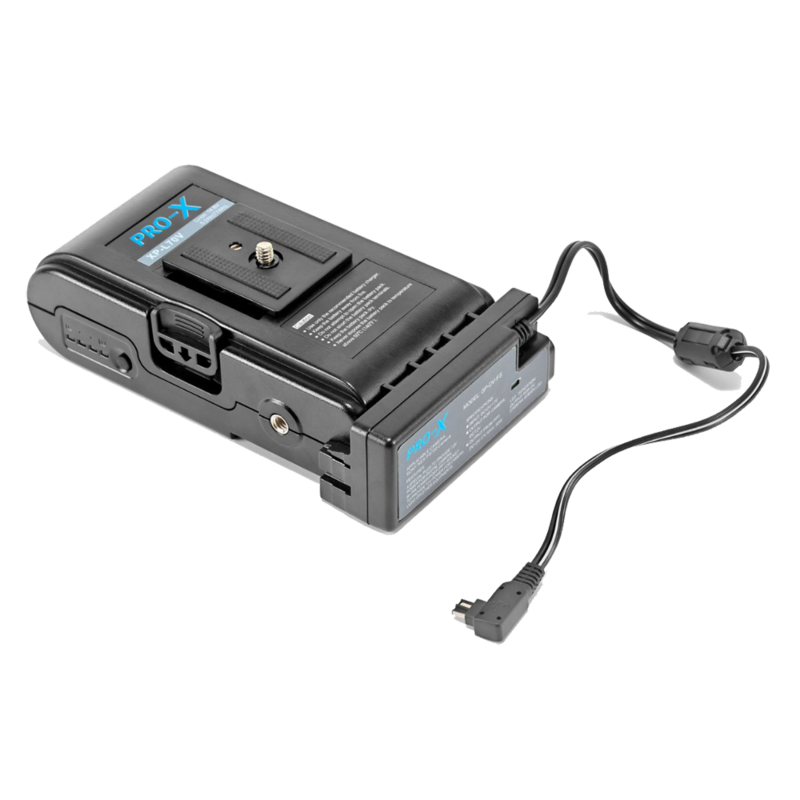 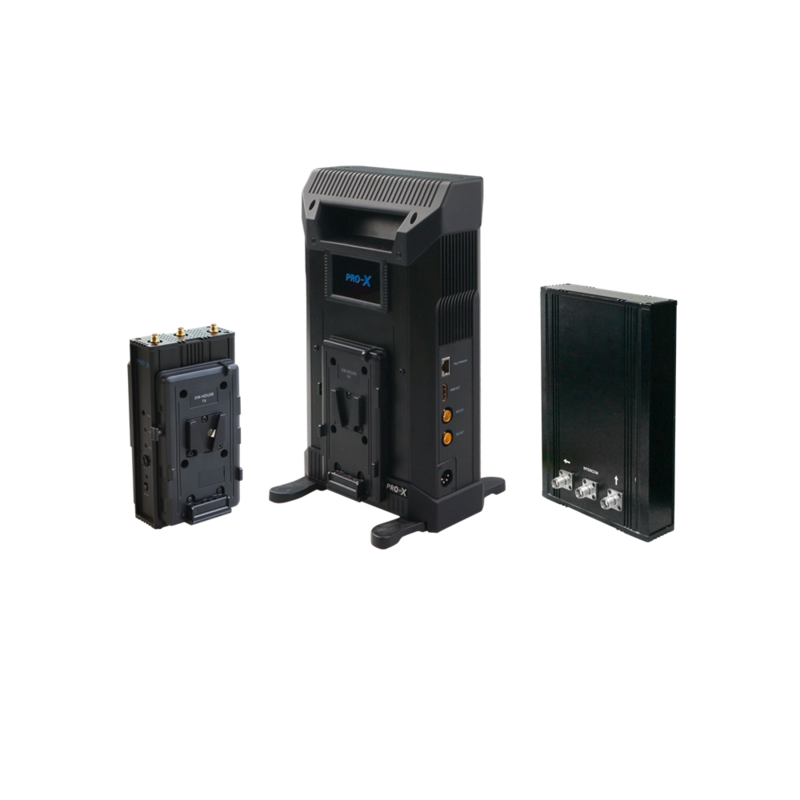 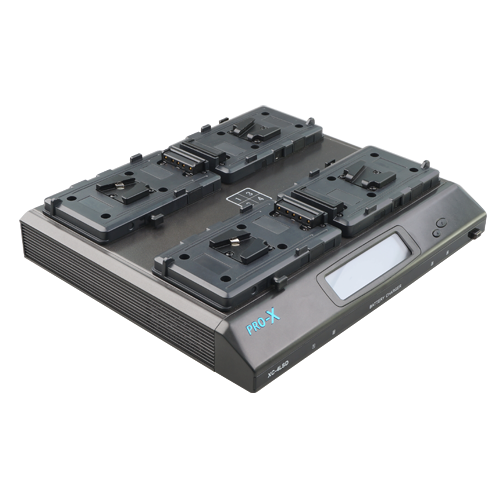 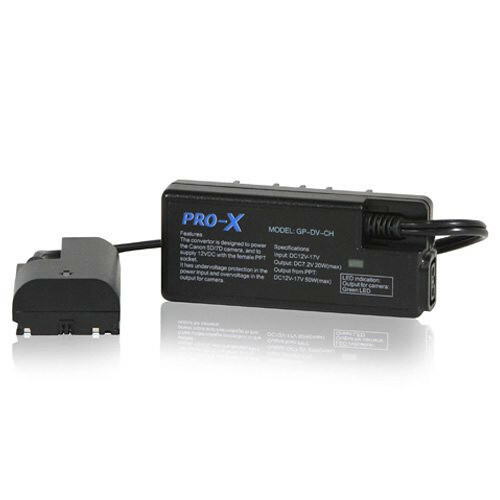 The XP-L70V is a 77wh 14.8V lithium-ion battery pack providing extended runtime. 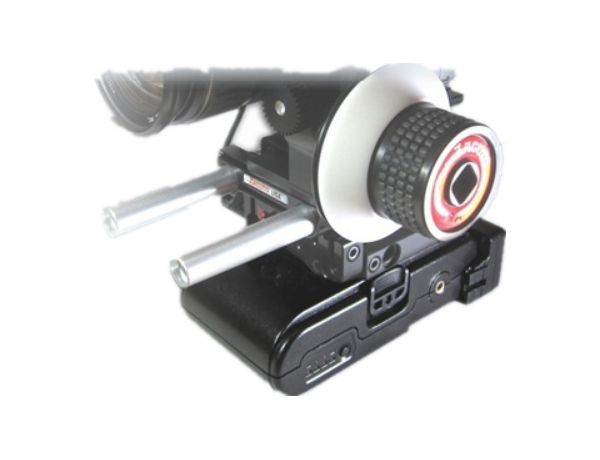 It mounts under the camera doubling as a grip or attached to a HDSLR support via it’s 1/4-20 release plate or V-type mount.    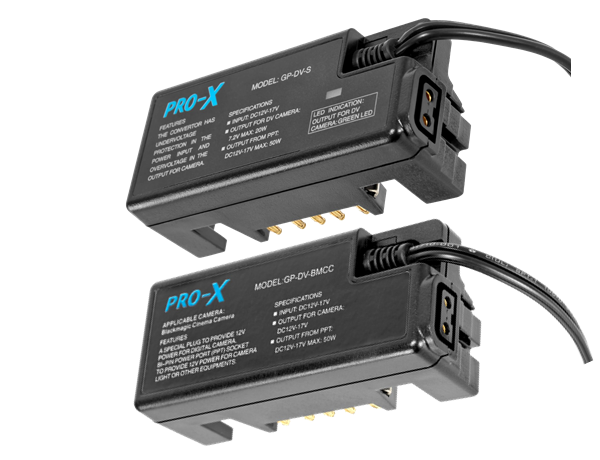 An interchangeable regulator block is able to supply both 7.2V and 12V (P-Tap) outputs.   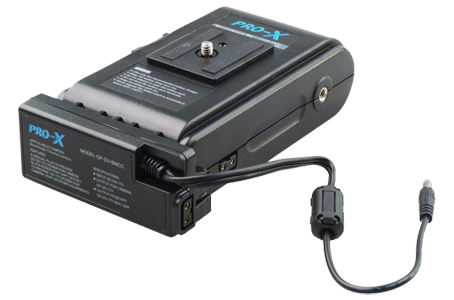 A faux battery or a plug to provide 7.2V/ 14.8V DC power for HDV/DSLR.  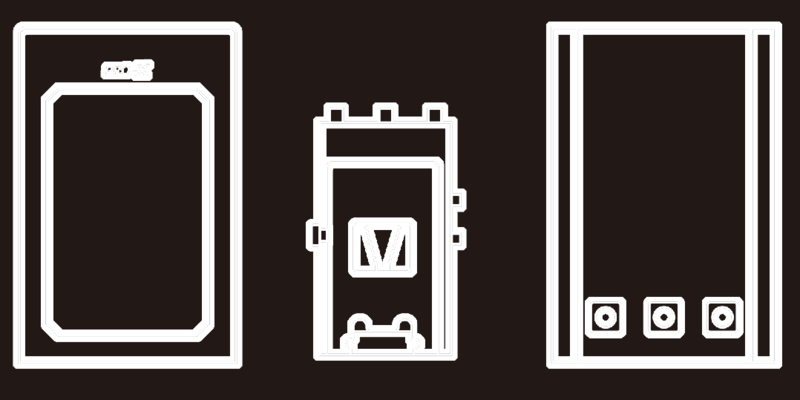 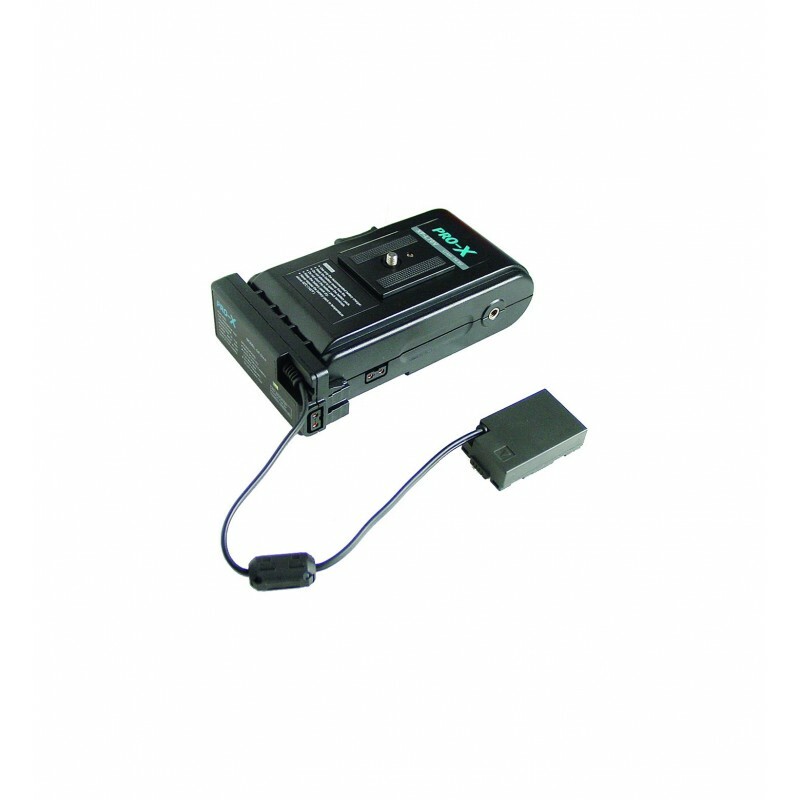 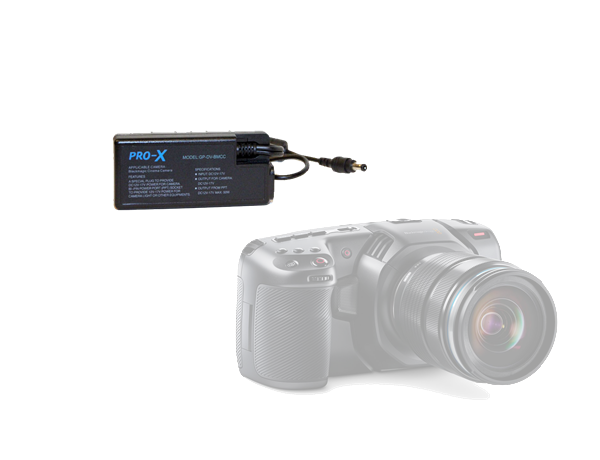  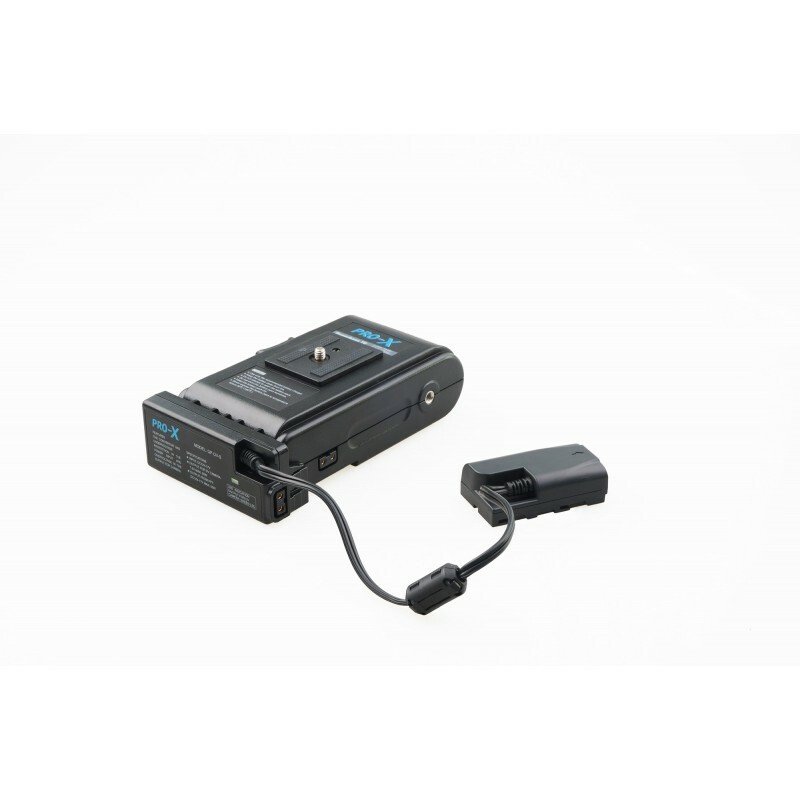  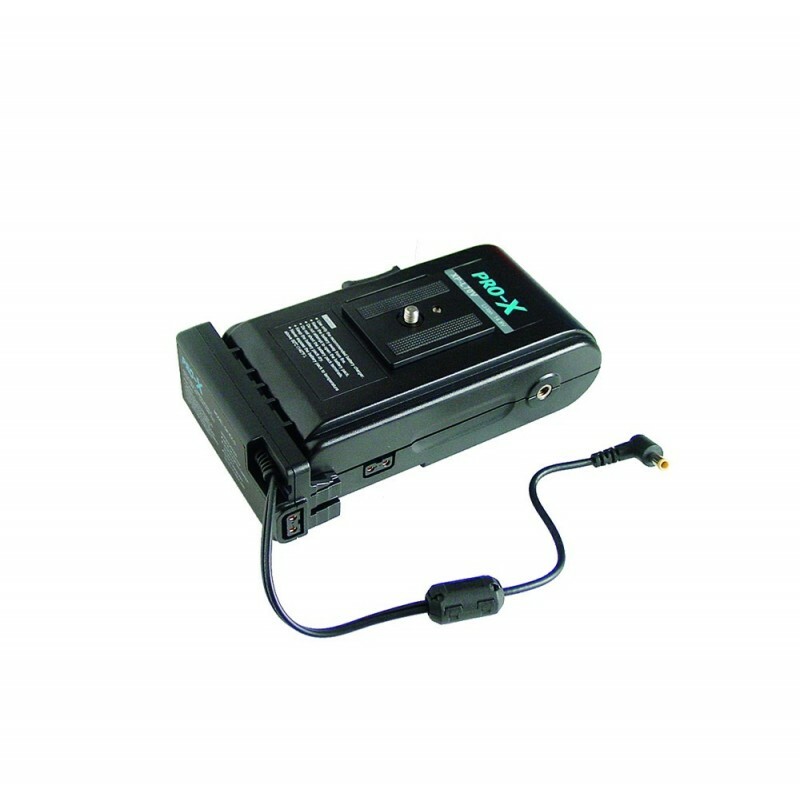   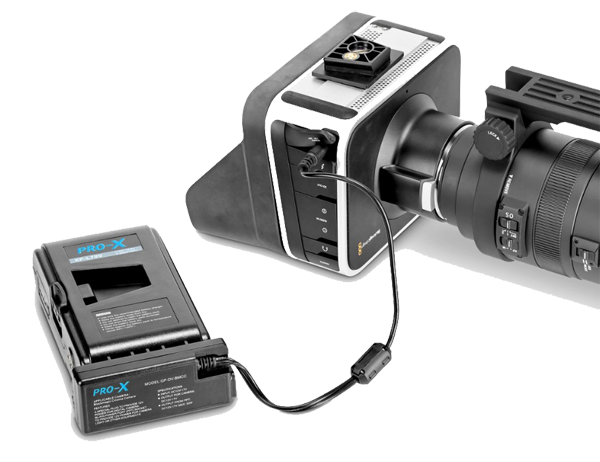 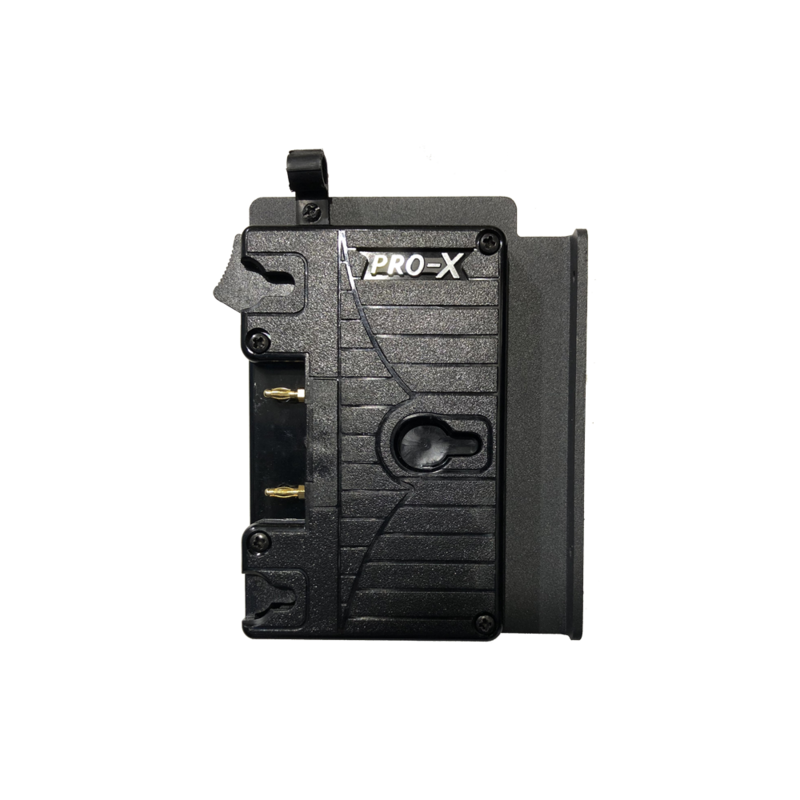 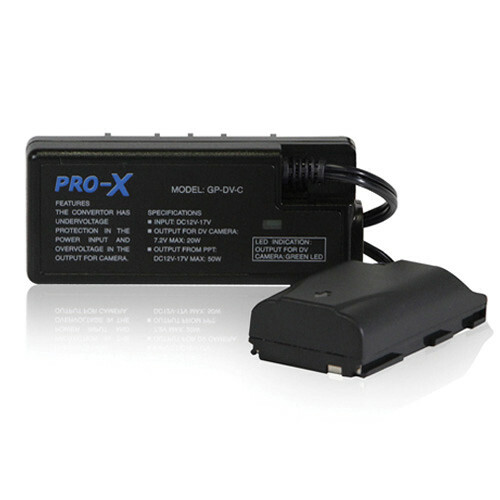 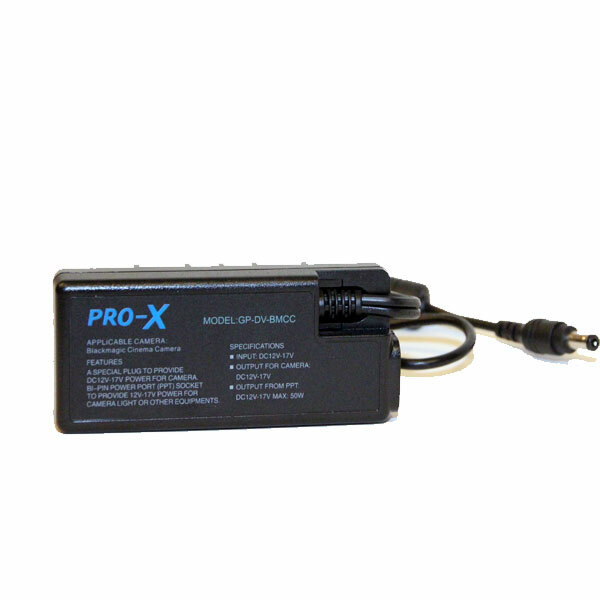     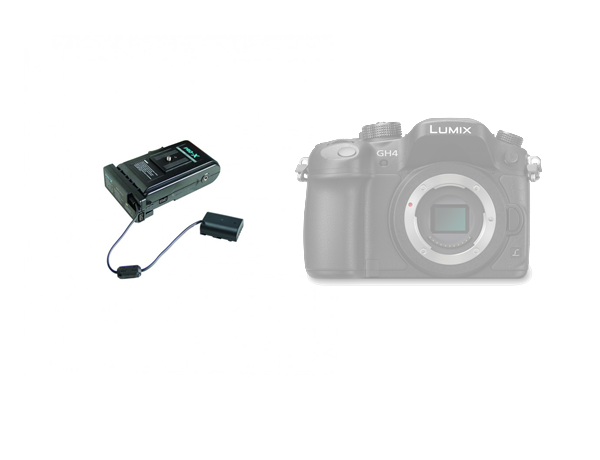      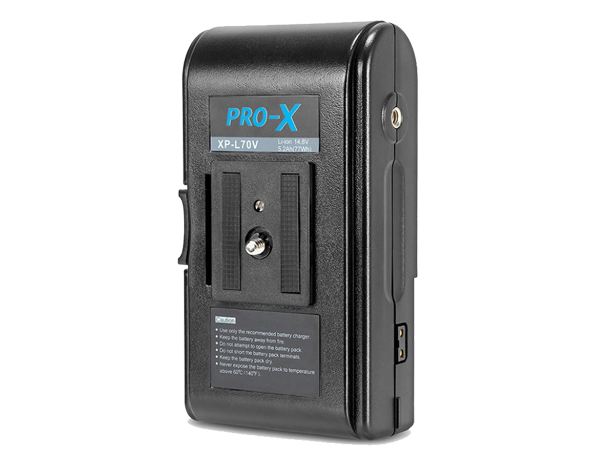 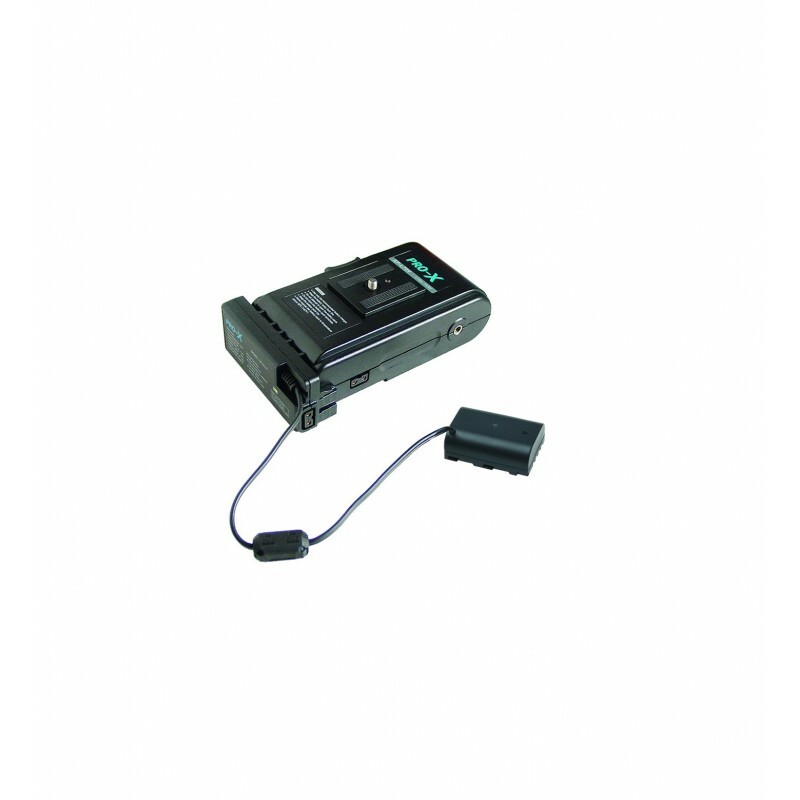  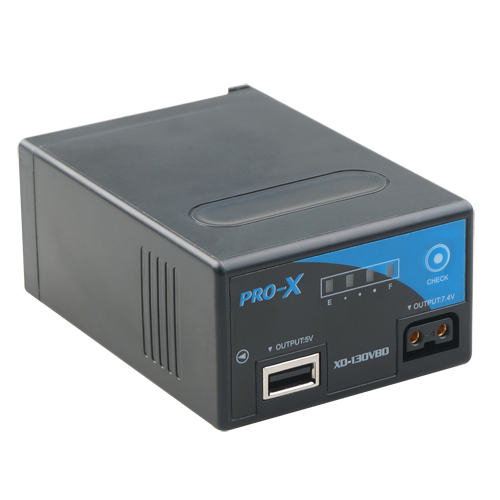 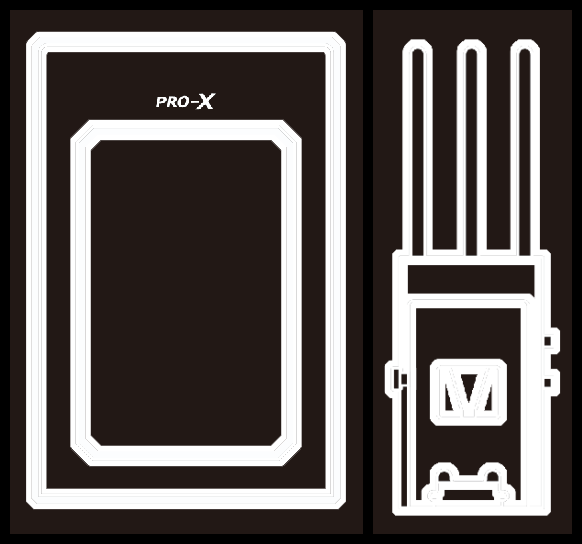 PRO-X offers multi interfaces of faux battery for most of camcorders.